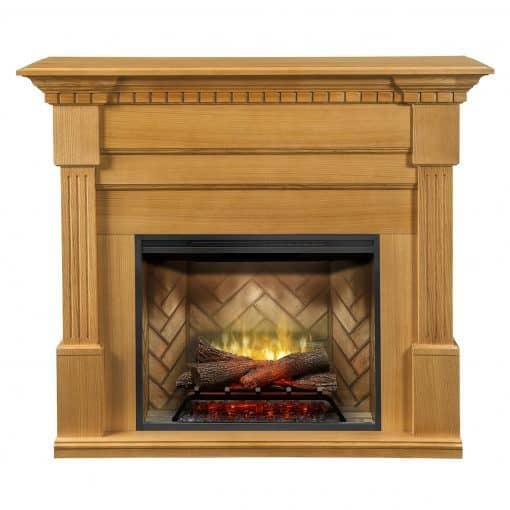 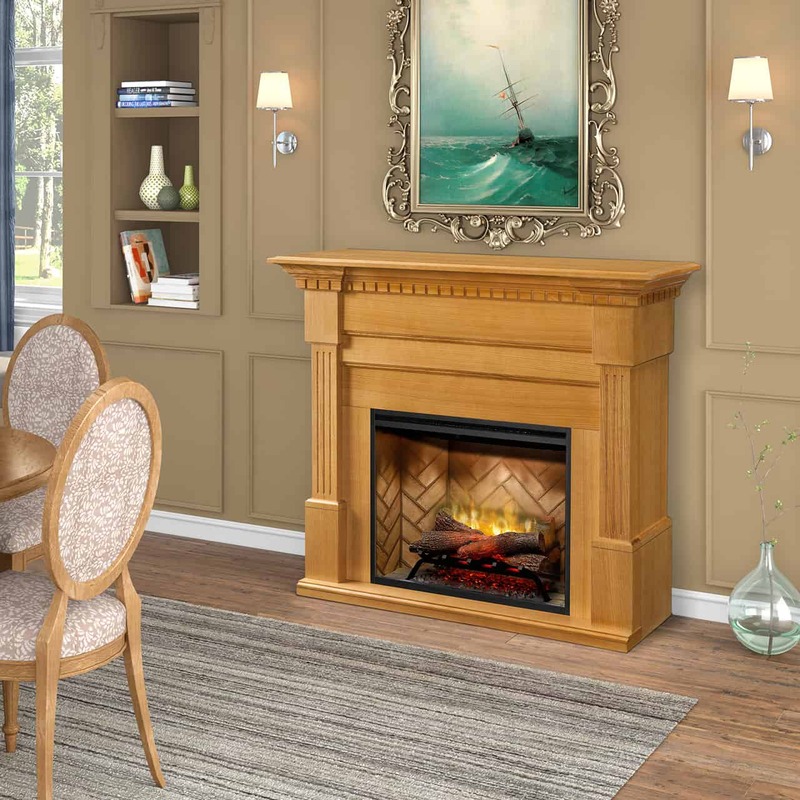 Finished with fluted columns and carved dentil moldings, the Dimplex Christina rift oak mantel package provides a look that is timeless and elegant. 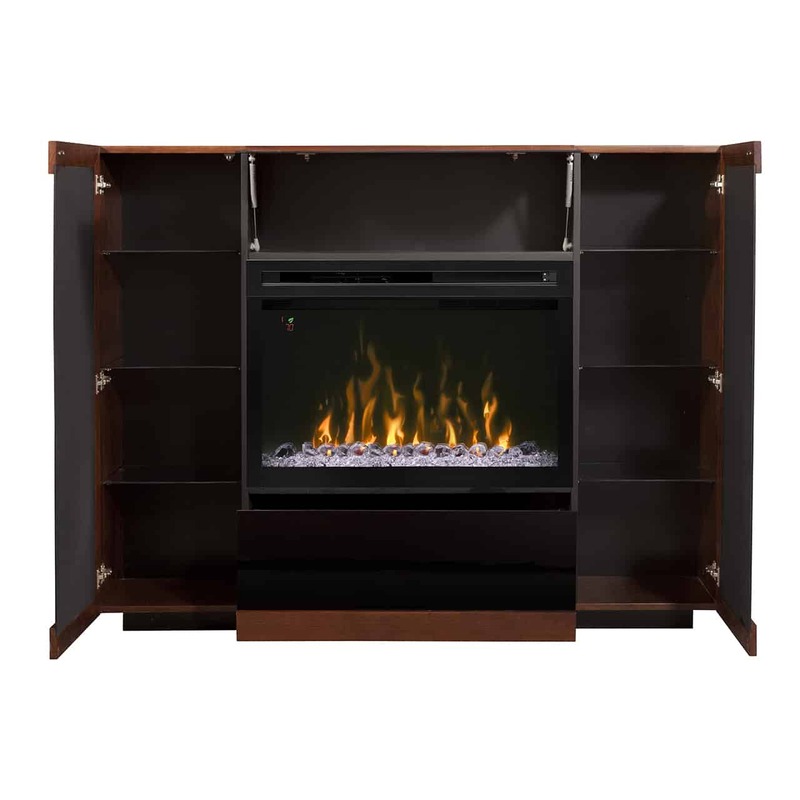 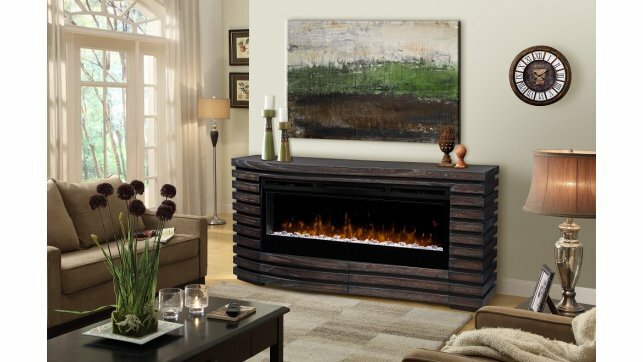 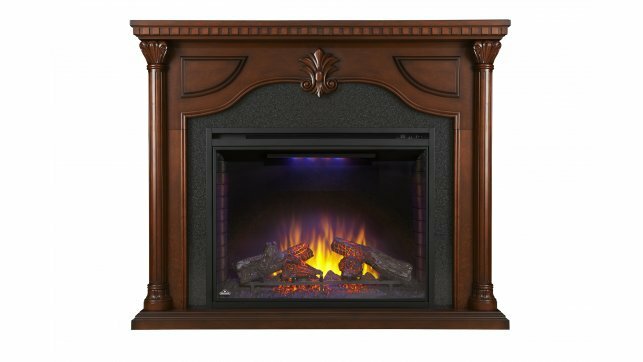 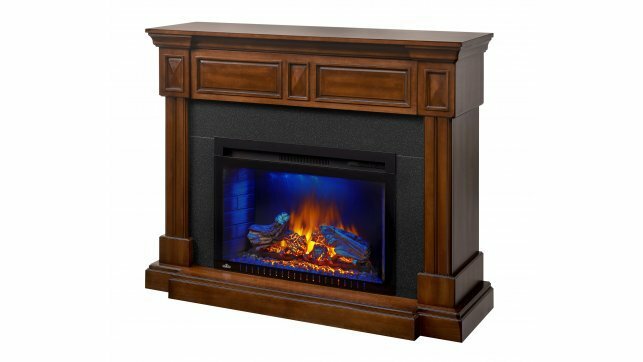 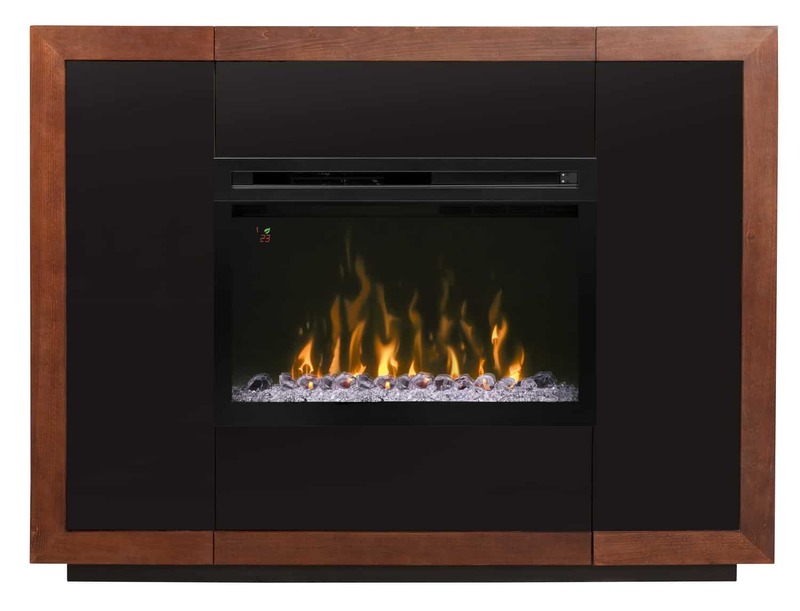 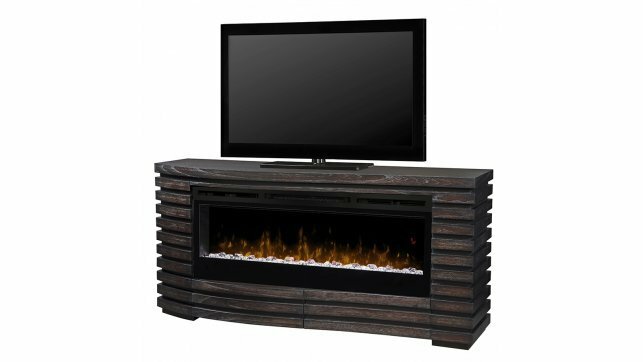 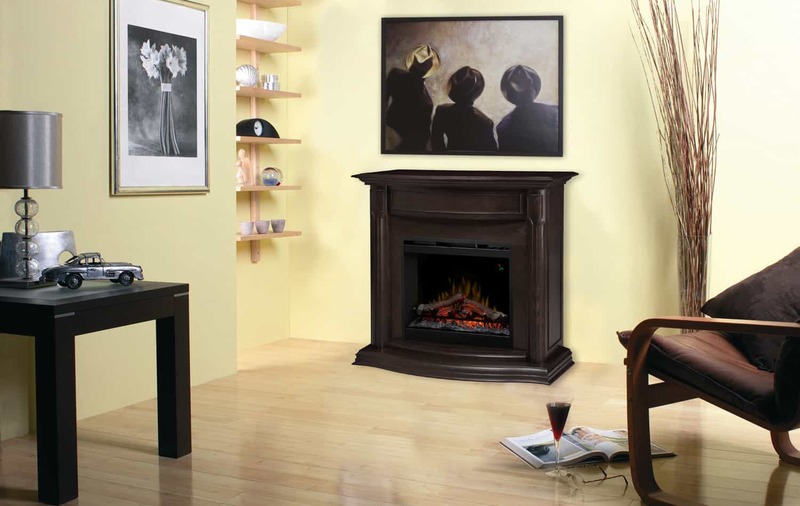 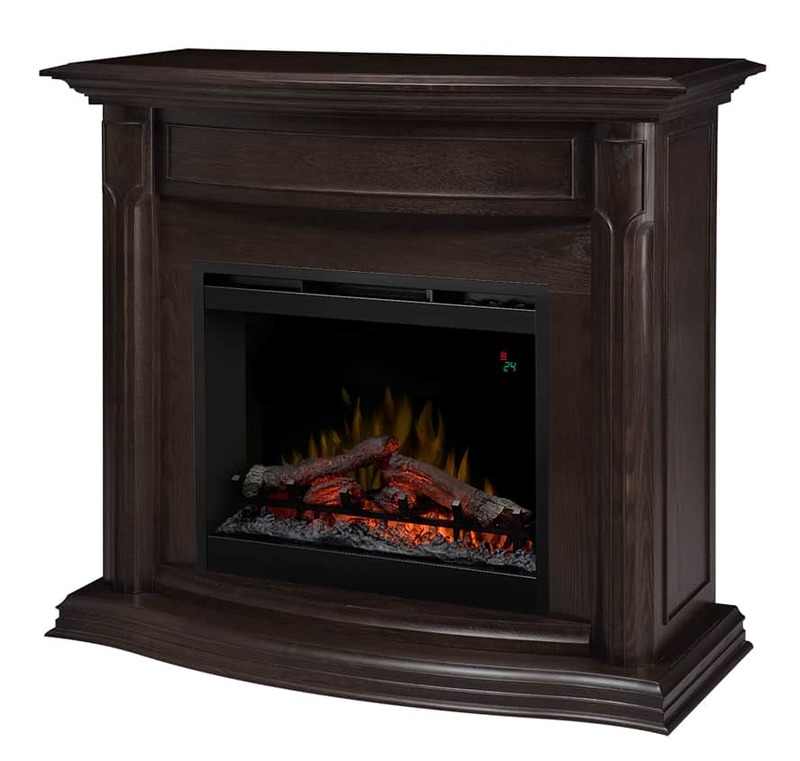 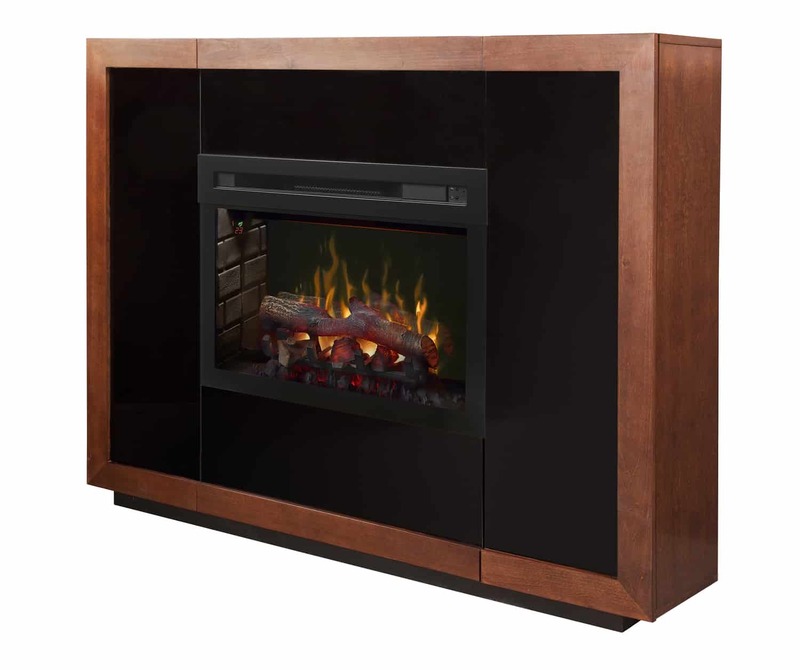 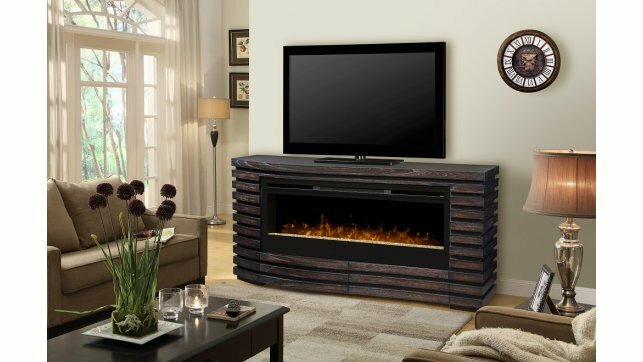 The Dimplex Christina rift oak mantel package comes complete with the RBF30 firebox with glass and plug kit. 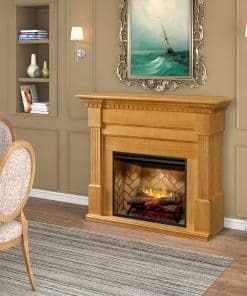 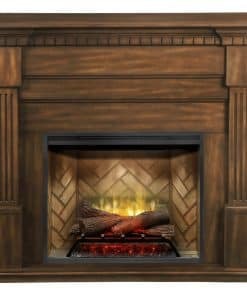 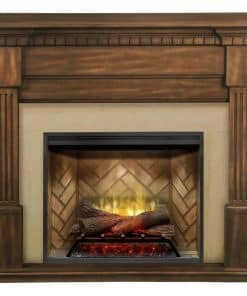 It’s easier than ever to add a realistic fireplace to your room with the Dimplex Christina rift oak mantel package. 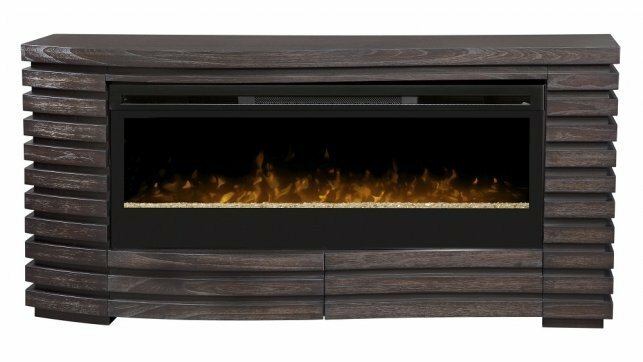 Firebox Included – The Revillusion RBF30 provides unmatched realism. 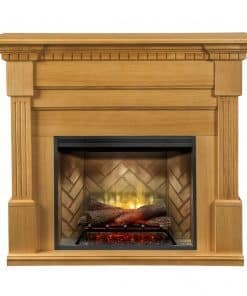 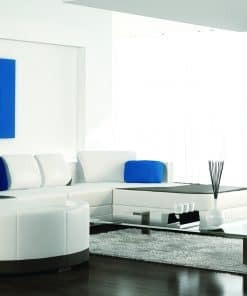 Note: Includes RBF30 firebox and mantel.